Get your company's message out with our FULL COLOR, .20 Mil Jumbo Business card sized magnets. 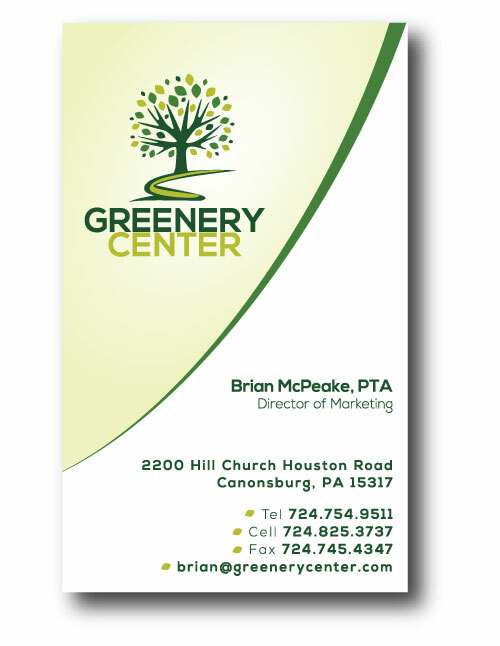 At 2.5"x4.125" you can fit more info than a standard Business card sized magnet. Your choice of Square or Rounded corners. Free Rush Available - See Policies page for details and restrictions. Get your message across IN Print! Full Color, No Setup, Low Minimum! For higher quantities, see item MJBC-20.